As technology has revolutionized medicine, dentistry has been keeping a close eye on applications for the mouth. 3-D CBCT imagining has changed the way we diagnose dental disease, plan for complex surgical restorations, and examine complex anatomy. We describe is as going from black to white to seeing in color! This piece of radiology technology has been used for dental implants, complex extractions, pathology reporting, and orthodontics. 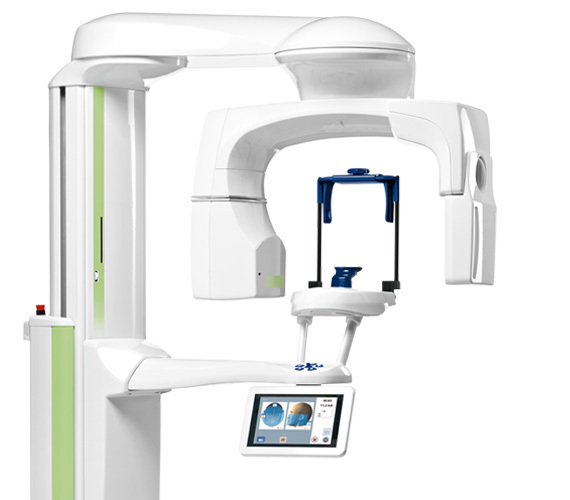 In addition, the 3-D CBCT has multiple low dose applications to help minimize radiation. Especially important for young children, we always strive to keep radiation as low as reasonably possible.